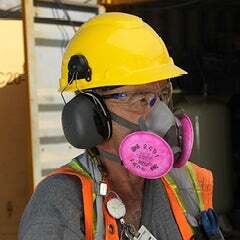 Together with 3M, Vallen has been keeping workers safe in Canada for over 40 years. 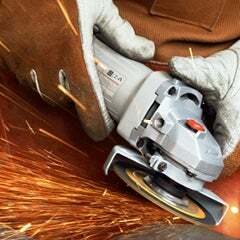 We have the right product mix to service your unique needs – from workers in metal fabrication to oil and gas - we work with 3M to deliver the right products across verticals while servicing Canadians coast to coast. Protective eyewear that naturally adjusts to your head size, using 3M™ Brand Pressure Diffusion Temple Technology. 3M understands how challenging it is to source and securely fit a diverse workforce with protective eyewear. As a result, 3M studied the differences in face shapes and sizes throughout the world. 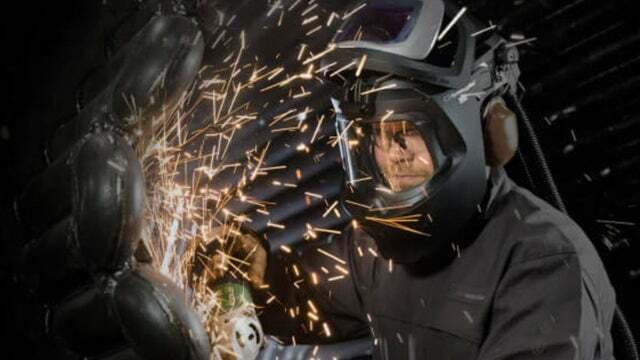 Digital models detailed approximately 600 different touch points on the human face that aided in the design of this innovative safety eyewear product. The result is a global game changer in comfort: SecureFit™ Protective Eyewear. 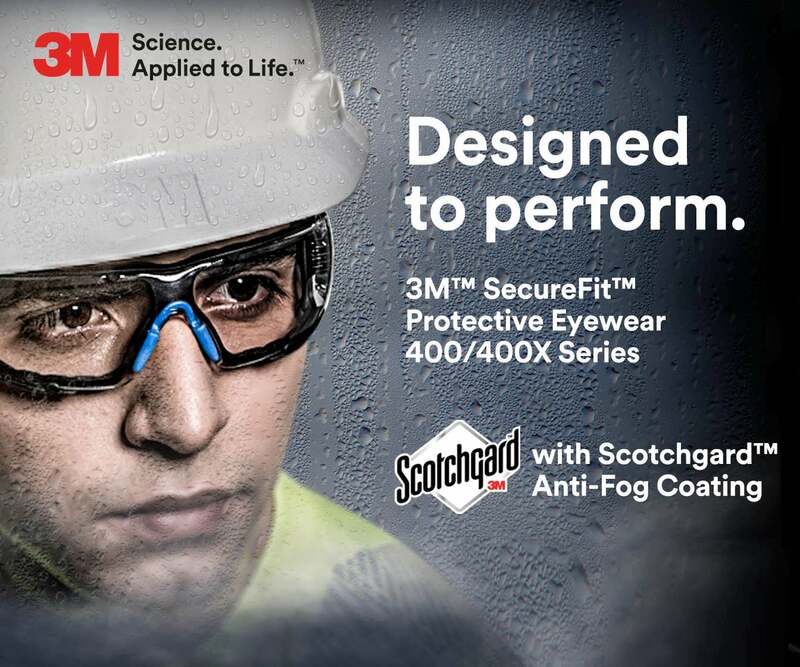 3M™ SecureFit™ Protective Eyewear features the proprietary self-adjusting 3M™ Brand Pressure Diffusion Temple Technology that helps diffuse pressure over the ears to enhance frame comfort without compromising the security of fit across a diverse workforce. 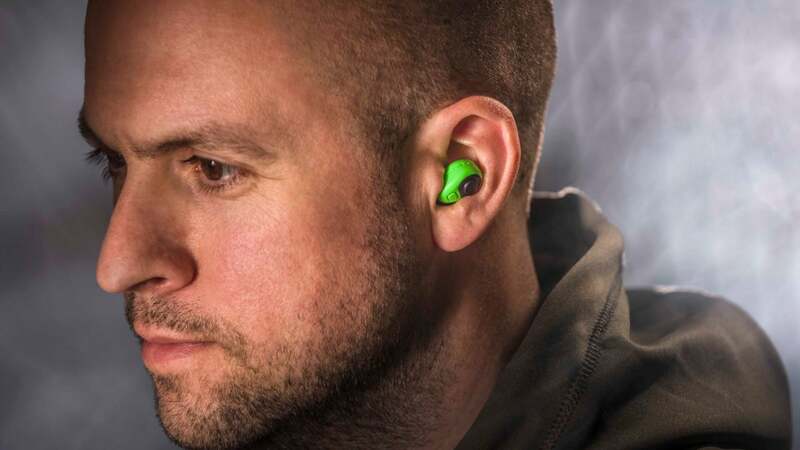 3M™ PELTOR™ Electronic Earplug helps protect against harmful noise, while allowing ambient sounds to be heard at a level below 82dB. 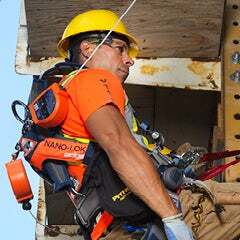 It increases your ability to communicate with nearby colleagues, as well as hear warning signals, approaching vehicles, or sounds in machines and processes. 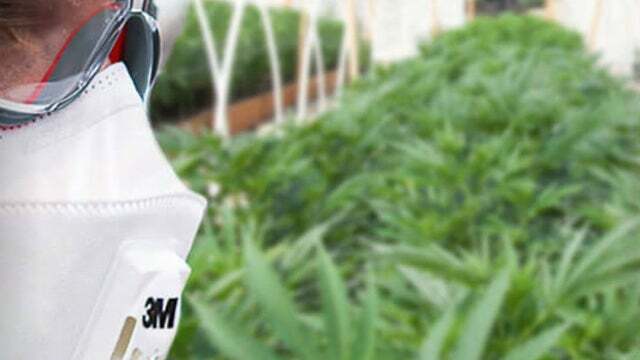 With the legalization of cannabis growing, harvesting and processing operations by the Canadian government, licensed operators and workers in cannabis manufacturing operations will need to follow relevant health and safety laws to protect themselves from exposure hazards that could cause immediate and long-term health effects.